A very special eCommerce website just got released! Launching the new eCommerce website of Eucosmia.com was a fascinating project for us. 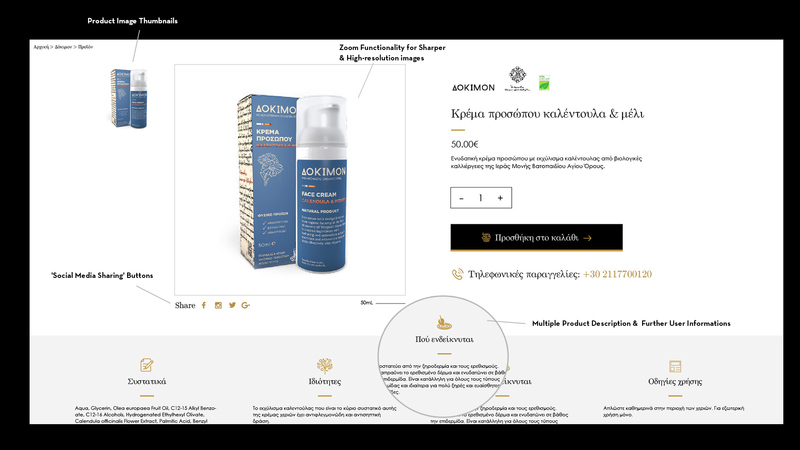 Building an online store is challenging, but developing an eCommerce website that represents the work of the monasteries in Mount Athos, is something completely different and quite a responsibility. People from all over the world, have the desire to approach the unique culture and natural beauty of Mount Athos. But the involvement of the monks in their spiritual duties and various ministries, does not allow them to organize the products produced in the production process and share them with their fellow men. This effort being undertaken by EUCOSMIA in order to organize and distribute this traditional and beneficial heritage outside the Mount Athos borders. At the same time strengthens the food producers sector with the networking capabilities that it provides. Always moving in this context, EUCOSMIA ensures the quality and purity of the products, using the most present-day types of certification. 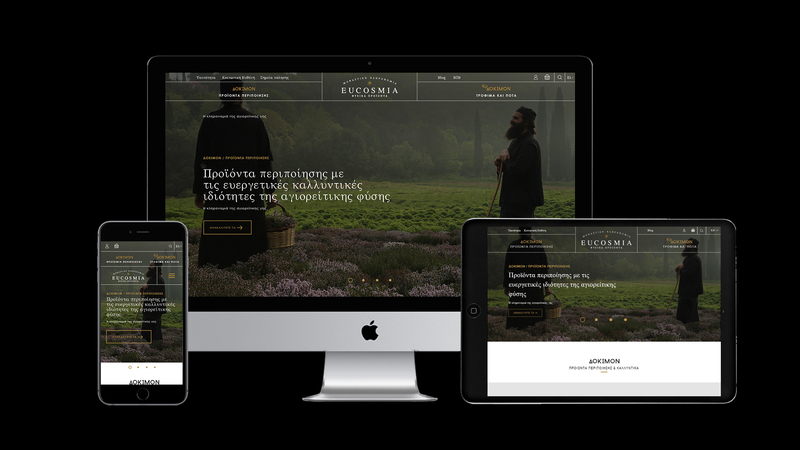 With the new Magento eCommerce website COMMA developed, managed to showcase the organically grown products whilst helping the Eucosmia in distributing the heritage of Mount Athos outside the borders of this holy place.